Personable, friendly and always professional, Adrian most values the moments in his role when he can assist clients in complex financial situations and provide pro-active advice to see businesses grow and prosper. A strong believer that hard work will result in positive outcomes for his clients, Adrian possesses exceptional technical skills, coupled with energy, commitment and flexibility. He always takes the time to ensure his clients have a clear understanding of the issues and opportunities. 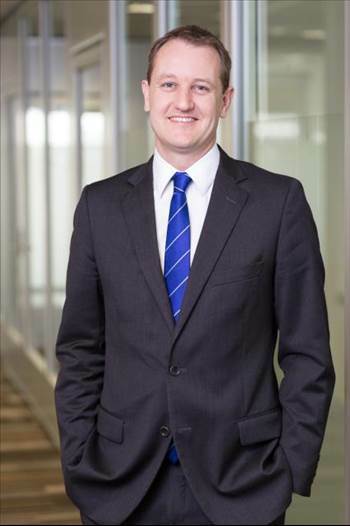 With a strong commercial focus and a keen eye for detail, Adrian’s expertise has been applied to a broad range of Corporate Advisory projects and clients, as well as assisting with many and varied business improvement projects, sale and merger transactions, valuations and banking matters. Adrian excelled in his CA Program studies with the Institute of Chartered Accountants in Australia and received three Certificates of Merit (top 5% in Australia) from the five modules. He was also awarded “Candidate of the Module” in the Financial Reporting and Assurance module. Adrian derives a huge amount of satisfaction from putting in hard work to produce successful results for his clients.